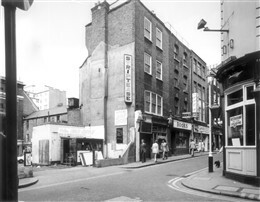 Cy Laurie's Jazzclub was in Gt Windmill Street. 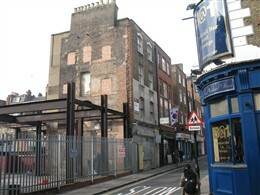 Ham Bone Yard was at the rear. The club was in the basement. Many happy hours spent there 1957/1958.